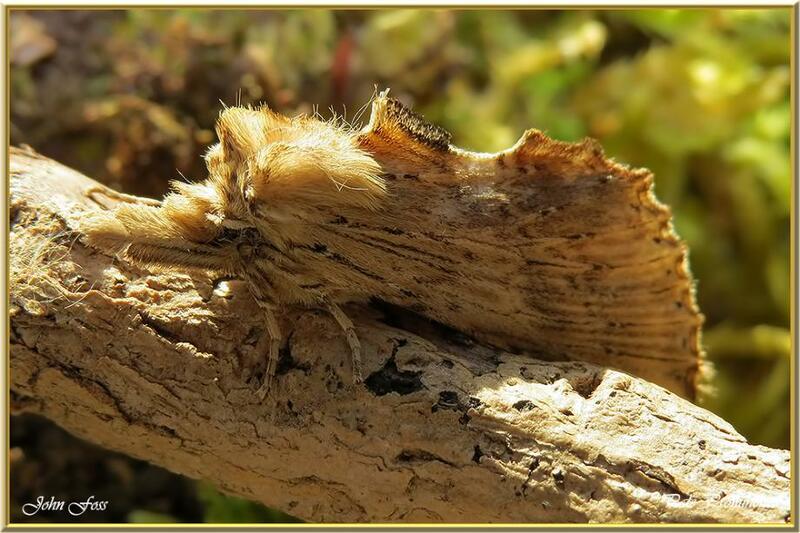 Pale Prominent - has a wingspan of 35-52 mm. Superbly camouflaged as a piece of wood or dead leaf. In the UK and Ireland it flies from April to September. Its main foodplants are willow, poplar,aspen and sallow. Its distribution throughout much of Europe even as far as Japan. This one photographed in Greaghnafarna Co. Leitrim.